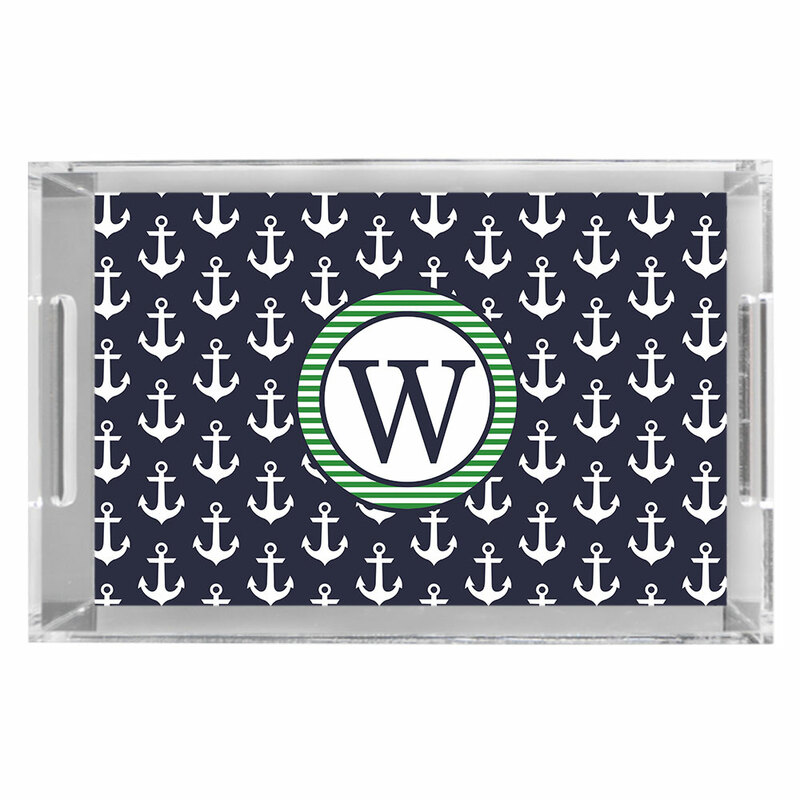 Entertain your guests in style with your very own personalized acrylic serving tray. Crafted of high grade clear acrylic, this 11x8" or 17x11" tray will be a stunning accent to your table as well as a beautiful serving tray. 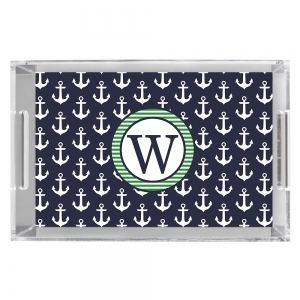 Acrylic serving trays make wonderful gifts!